The new single from Leeds band Talkboy apparently is their love song. However, don’t go thinking that this is going to be a slow love song, because it isn’t. Kicking straight off with a fine vocal performance from Katie Heap, this is two and half minutes of pure delight. It’s catchy, it’s brilliantly produced and the rest of the band, Calum Juniper (vocals), Tim Malkin (guitar), Charlotte Jones (keys), Tom Sargent (bass), Jake Greenway (drums) all match Katie in being in top form. Alvvays and The Big Moon are cited as influences and they have supported the likes of Bully, Caro and Our Girl so far. 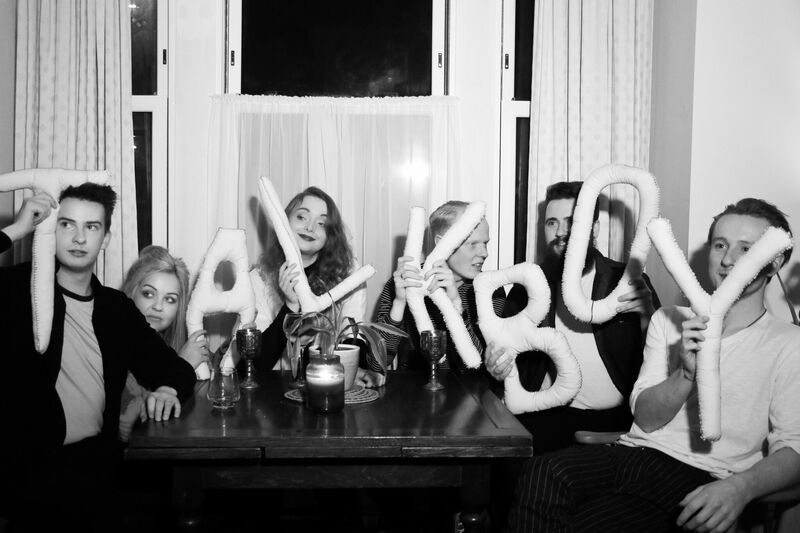 I would say that on the evidence of this great song, Talkboy are one band to keep an eye on.